We understand that as a neurosurgery patient, you have a lot to think about. To help ease your mind and set you on the path to recovery, we have gathered resources many patients find helpful in preparation for care. Our surgeons routinely perform virtual office visits, which enable them to meet with patients remotely. We then create a tailored video of instructions to help each patient understand their individual treatment plan. A digital copy of the virtual office visit and the instruction video are sent to the patient prior to their procedure. Prior to your initial consultation, it's recommended that you complete the following forms. Join us for our free monthly support group for survivors and caregivers. Gain a better understanding of neurological disorders, share your experience with others and get answers about the many challenges brought on by neurological disorders. Contact Mary Ellen Samis, RN, at [email protected] or (212) 434-3403 or Michelle Rivkin, NP, at (212) 434-2029 or [email protected]. We offer a monthly brain cancer support group for patients and caregivers. Our sessions end with Yinyasa yoga, for those who would like to participate. Feel free to bring your own mat (we have some spares). Light refreshments will be served. Please RSVP to Sherese Fralin, NP, at [email protected] or (212) 434-4772. For more information, contact Sherese. 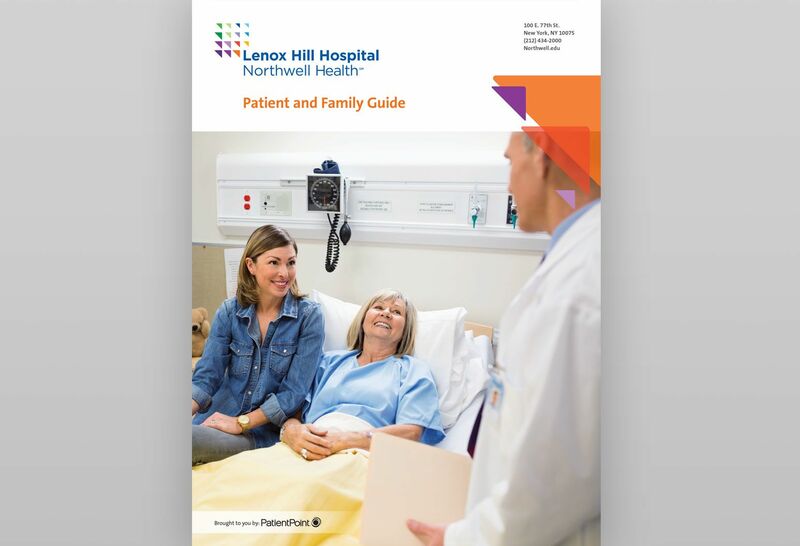 Get important information for patients and visitors, including your rights and responsibilities, hospital resources, discharge instructions and more.